Dirk Somers, architect and founder of Bovenbouw Architectuur, states that in 2019 architecture should mainly offer the city added value. 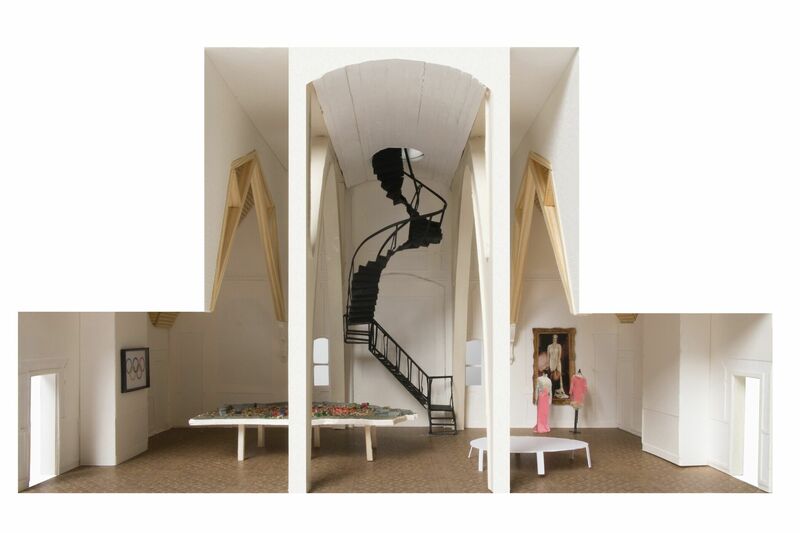 In the exhibition The House of the Explorer in deSingel, Antwerp, the Flanders Architecture Institute offers a unique view into the universe of the Antwerp architectural firm. As a visitor, you get under the skin of the architect-explorer who ends up in a wondrous world full of concrete buildings and paper ideas. "Designing relevant buildings that say the right things about the city." This is what Bovenbouw Architectuur stands for. 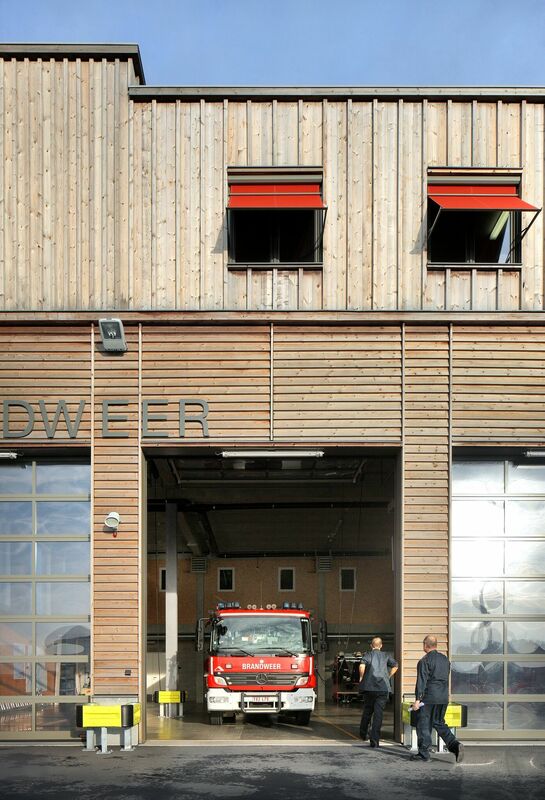 The young Antwerp architectural firm provided a wide range of projects these past few years that aim to serve society. "As an architectural firm, we try not to put our needs as designers in first place", says founder Dirk Somers. "We do not work from a desire for innovation, but more from a desire for the specific and the most suitable." The work of Bovenbouw Architectuur thrives on the tension between thinking and acting, present and past, exoticism and mundanity. Or as architecture critic Bart Verschaffel phrases it: "The architecture of Bovenbouw begins with experience. From the start, it chooses words and stories that occupy the architecture. It works and plays with existing, well-known typologies and constructural building elements. It can therefore bear and even seeks ambiguity, stratification, allusions, and double meanings. The result is lucid architecture that is not aggressively confrontational but stimulating and always says something new." According to Sofie De Caigny, director of the Flanders Architecture Institute, this approach is one of the main reasons to consider Bovenbouw as a leading company: "Bovenbouw tells a story that is relevant for a broader approach of what architecture can mean today for the European city, an approach that uses the analogue and associative procedure of the traditional architect in a future-oriented manner." Somers and his team find inspiration in the extensive history of architecture. "Bovenbouw is an omnivore. We are inspired by all architectural movements, whether it be brutalism, structuralism, renaissance or baroque. The choice of inspiration strongly depends on the conditions and context in which we work and how these are related to history. In a way, we keep making lasagne or a club sandwich tailored to the location." Such vision requires an elastic approach that varies strongly from project to project. In Bovenbouw’s work process, projects from the past often serve as a basis for today’s designs. 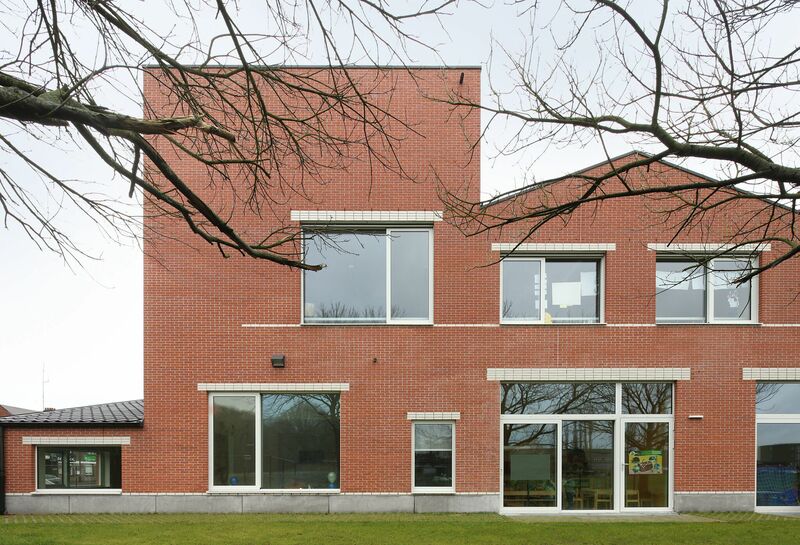 "Take the school we designed for the municipality of Berlaar. One of the sources of inspiration here was the 18th-century Bank of England by British architect, Sir John Soane. Soane interpreted this assignment as a city in a building block, or a city in a city. We more or less did the same with the school in Berlaar. You can call it a form of recuperation, but then on a different scale and in another context." The fact that Somers likes to regard an architect as someone who rediscovers and reuses architectural trends is the main theme of the monographic exhibition The House of The Explorer. The exhibition is an invitation to enter the fictitious house of this architect explorer. ‘We present our firm as a character. 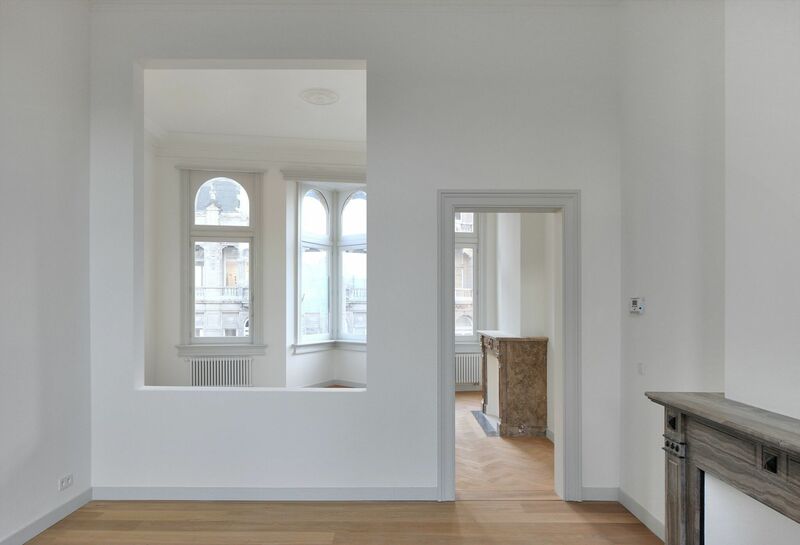 We turned the exhibition space in deSingel into a very intimate, homely space. Through the objects on show, the visitor finds out who lives there.’ And John Soane is also present here. A visit to the Soane Museum – set up in the architect’s actual house – left a fairy-tale impression on the young Somers. The House of the Explorer does not offer a thematic or chronological story, but more of a visual and sensory experience. A quick glance takes you into a parallel world full of small and big surprises. For the attentive viewer, it’s a voyage of discovery through the many layers of history, connections and references that make up the work of Bovenbouw. The exhibition lacks one obvious element: photos of buildings. This is covered by the book Bovenbouw Architectuur. Living the Exotic Everyday. It offers a photographic interpretation that the exhibition glosses over. Apart from an abundance of visual material, essays provide clues to the multifaceted oeuvre and the many fascinations of Bovenbouw. Bring on the Language Police! Register or sign in to read or purchase an article.